News Update: The Front Porch Florist has relocated to Kansas City! We will no longer be reserving new events in the Chicago area. Thank you for all the business, referrals, and friendships. The Front Porch Florist is a premier florist in Kansas City. 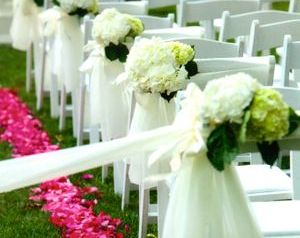 Founded on the value of artistic integrity, every creation by the Front Porch Florist is designed for the desires of each unique client. 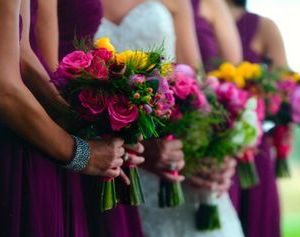 Based in Parkville, MO, the Front Porch Florist is a top option for weddings, occasions, and special events.